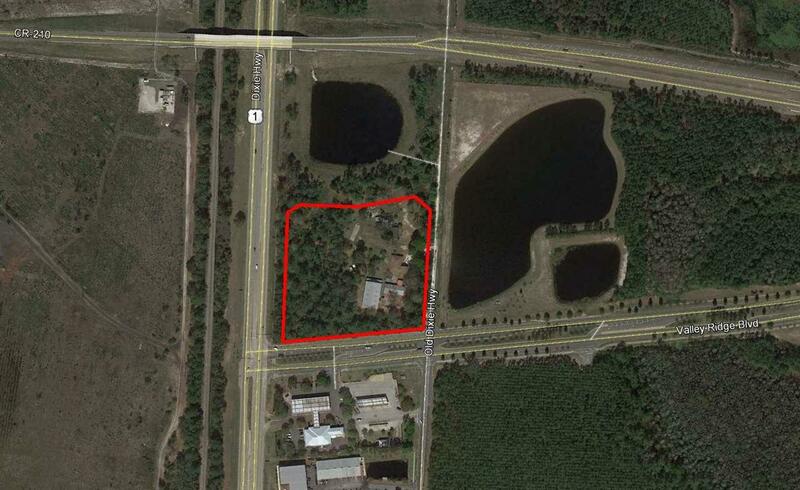 Rare opportunity to purchase one of the most visible lighted intersection parcels in Northeast St. Johns County. 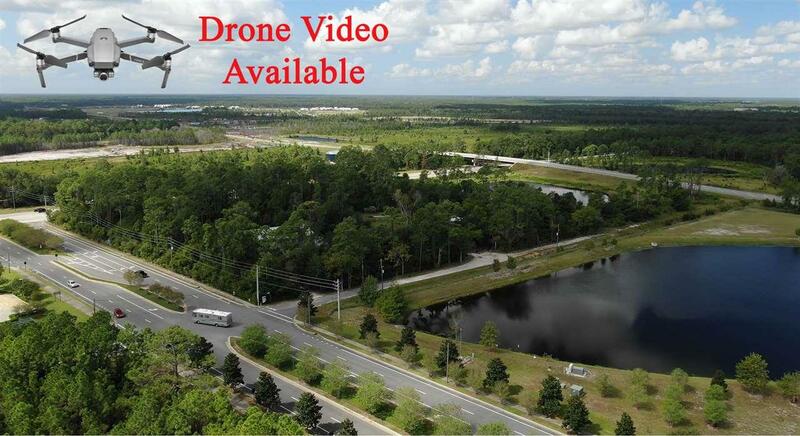 This choice parcel is centrally located at the Northeast Corner of US-1 and Valley Ridge Blvd between Twin Creeks DRI and the Nocatee DRI, both of which will have a significant impact on this corridor. Additionally, this is a heavily traveled road from Palencia/St. Augustine to Jacksonville and is visible from the Nocatee Parkway flyover on US-1. 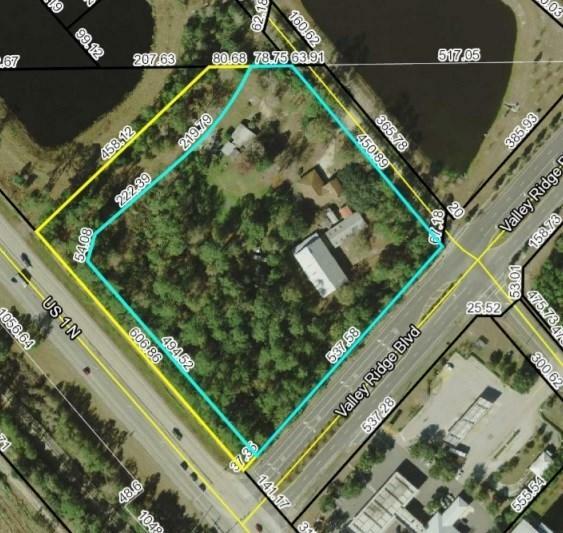 The property is currently zoned Open Rural and while it has the Future Land Use of RUR/Sylv, it's potential for commercial development is significant. Owner recognizes that the property will require rezoning and will need to provide ample time for closing.